Dedicated research on other systems and personal experimentation has turned a handful of notes into a comprehensive collection of potentially winning strategies. First and foremost, it is important to understanding that there is no winning system that can beat the mathematical odds that the casino has against a player. 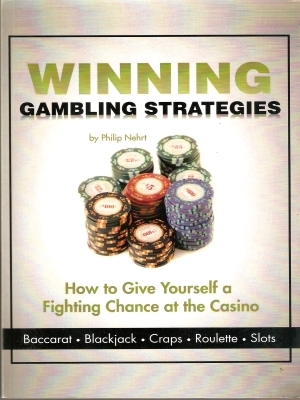 That being said, this book teaches you strategies to follow while in the casino, giving you a large amount of information to help you walk out a winner. These tips can benefit players of all experience levels. You will learn to think how the casino thinks, and avoid the traps they set for every player. 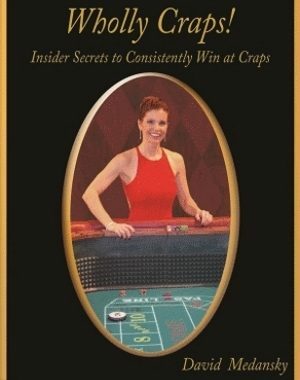 Inside this book you will find the general rules for each of the main games, tips on how to approach a table, what to say to the dealers, how to handle your money, and especially a broad range of specific strategies, or “systems” for each of the games covered. 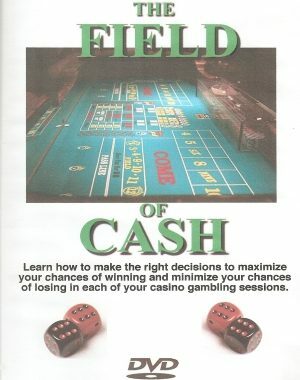 The book also covers dozens and dozens of betting strategies to use on all of the major games in the casino. 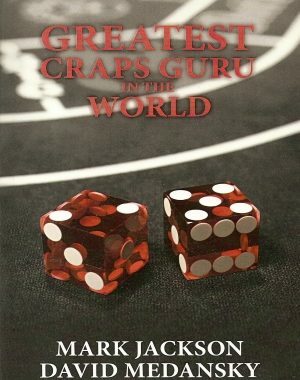 This book makes the game and strategy information easy to understand and follow, as well as fun and enjoyable to read, with a bit of irreverent humor sprinkled throughout.